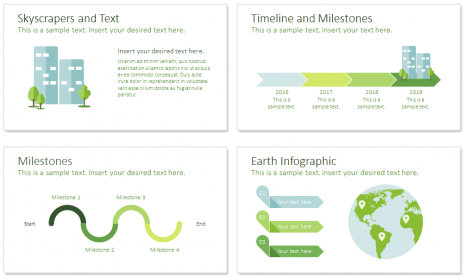 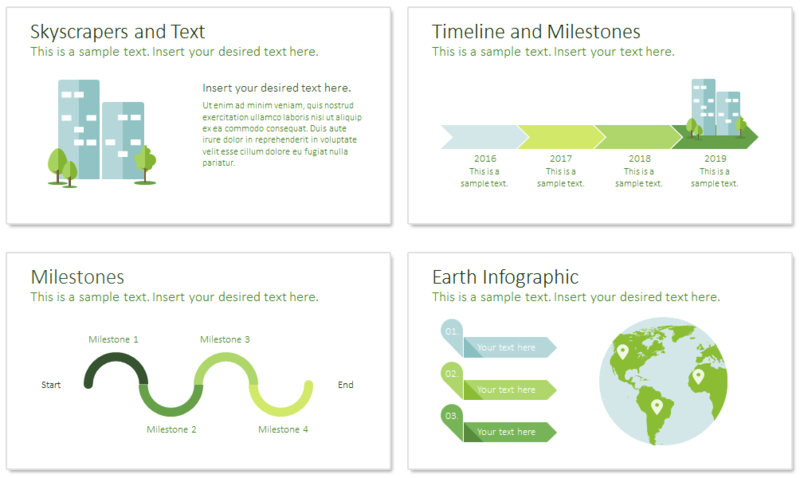 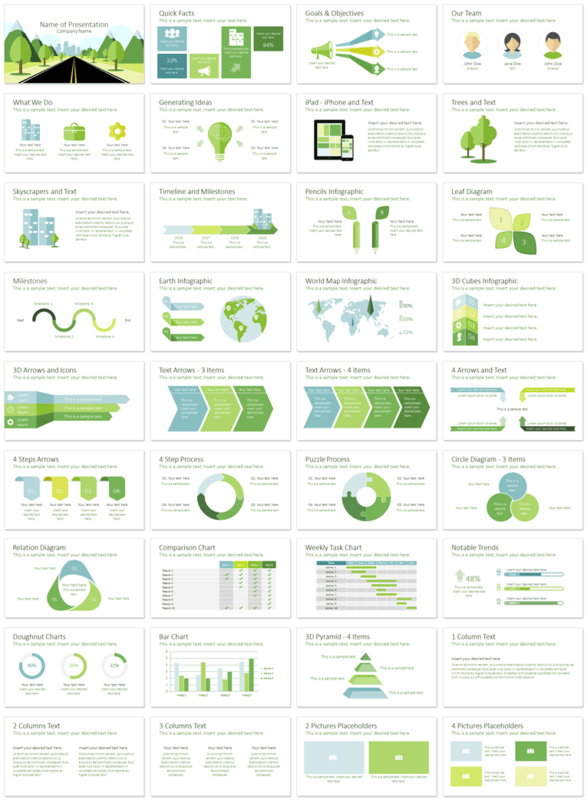 Road to city PowerPoint template in flat design style with 36 well-designed slides including; quick facts, goals & objectives, the team, generating ideas, iPad & iPhone, pencils infographic, timelines, world map, and many more useful charts and diagrams. This template is multipurpose so it can be used for many topics. 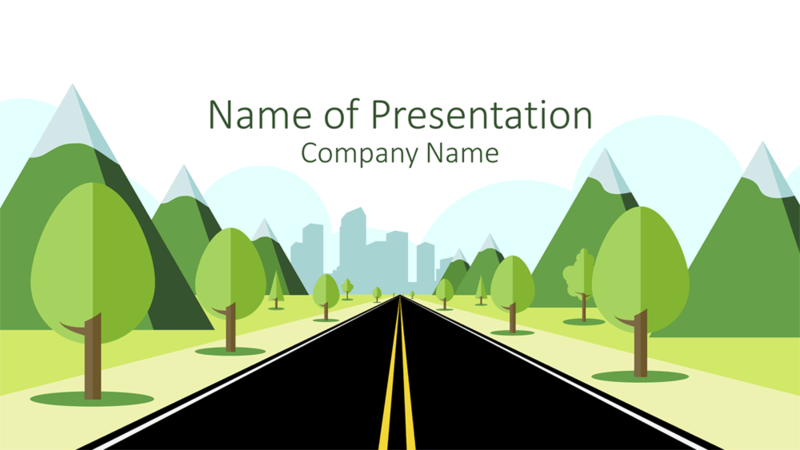 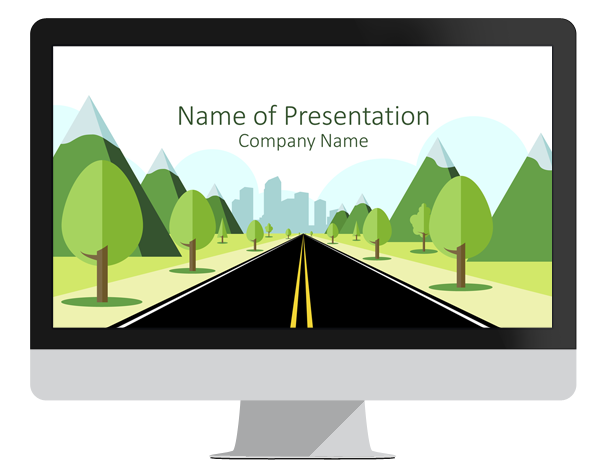 The title slide features an illustration of a road to a city surrounded by mountains and trees. 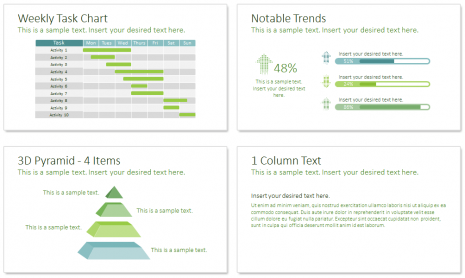 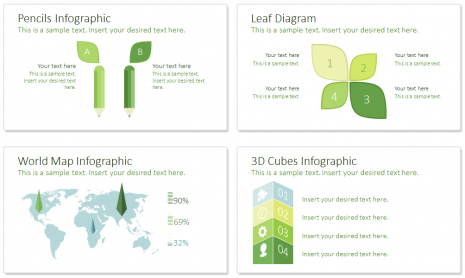 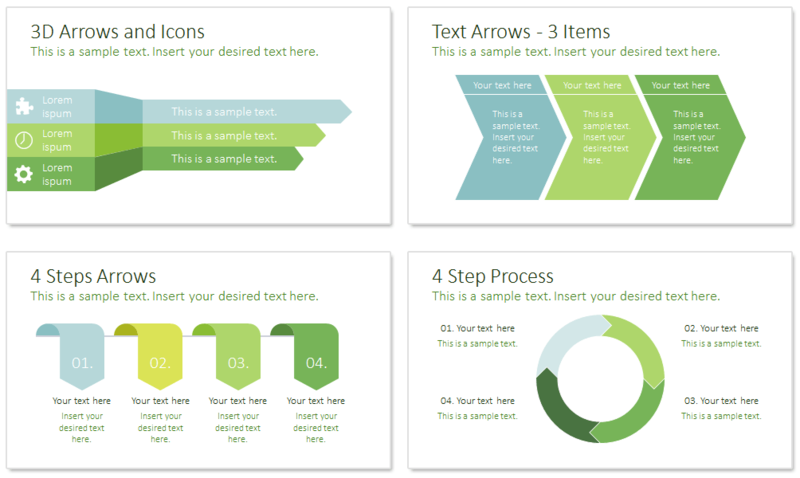 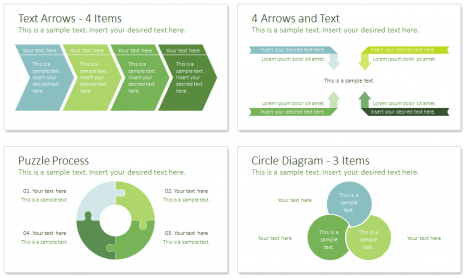 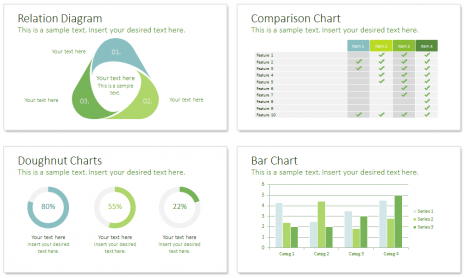 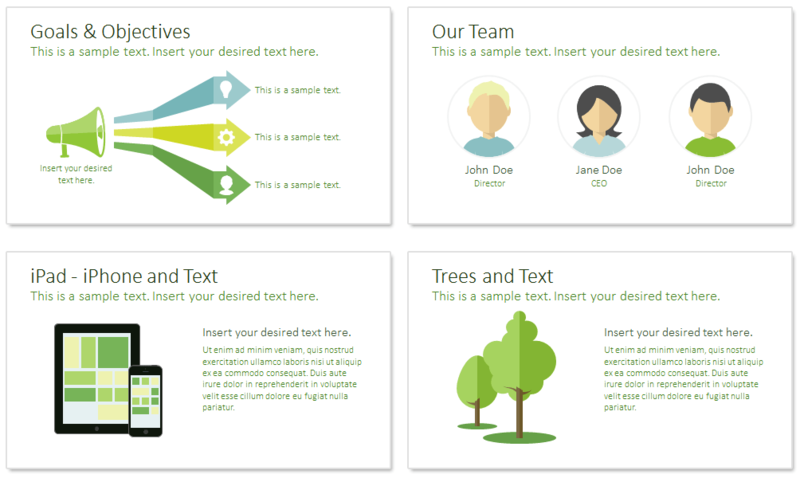 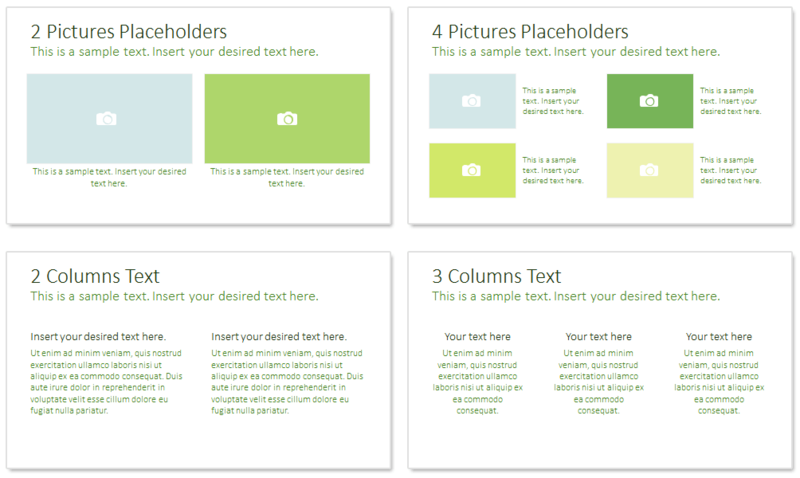 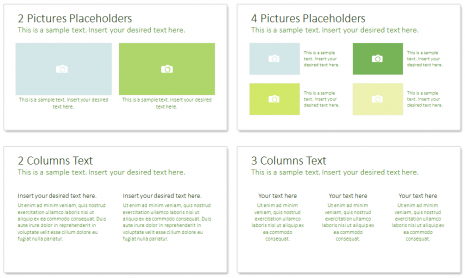 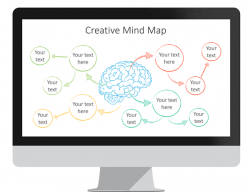 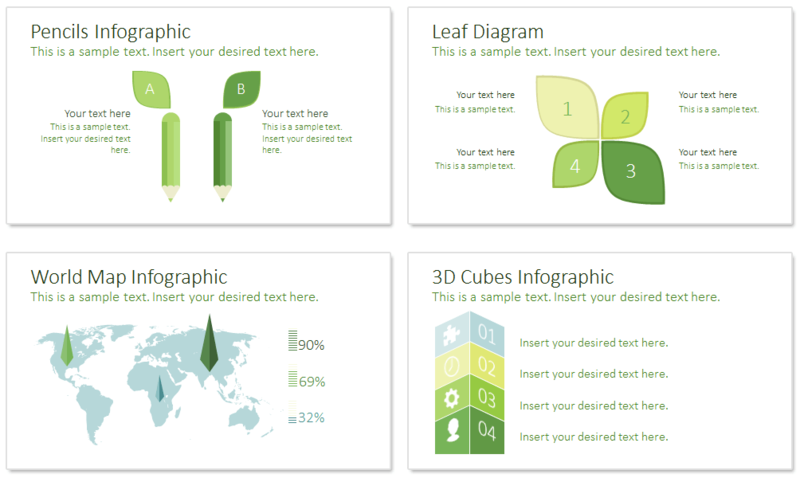 This theme can be customized by changing, text, shape, colors, and size in the slide master view in PowerPoint. 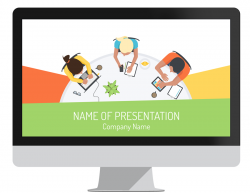 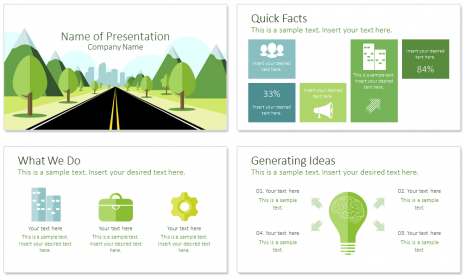 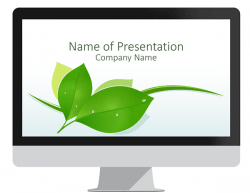 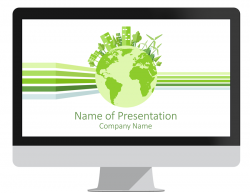 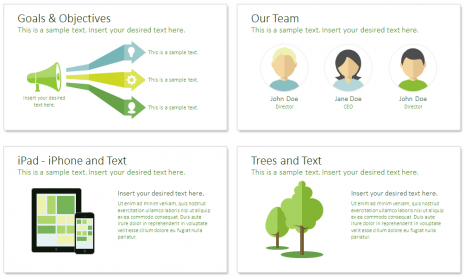 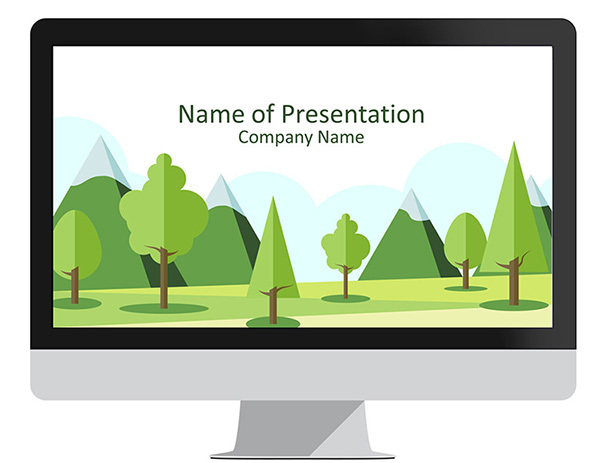 If you like this template, take a look at this free city PowerPoint template from our friends at Templateswise.